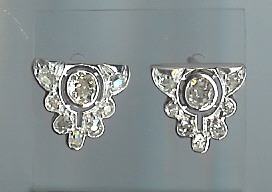 Elegant Diamond Stud Earrings, Approx. Tot. 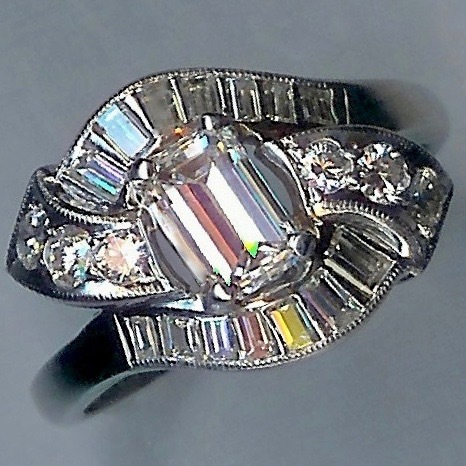 1.53cts [SH10071] - £4,250.00 : loveVintageDiamonds.com, Your Vintage Diamond Dreams Come True! Very classic, and very elegant, these single-stone diamond stud earrings are mid-cut diamonds, therefore dating to approximately the 1930s-1940s. 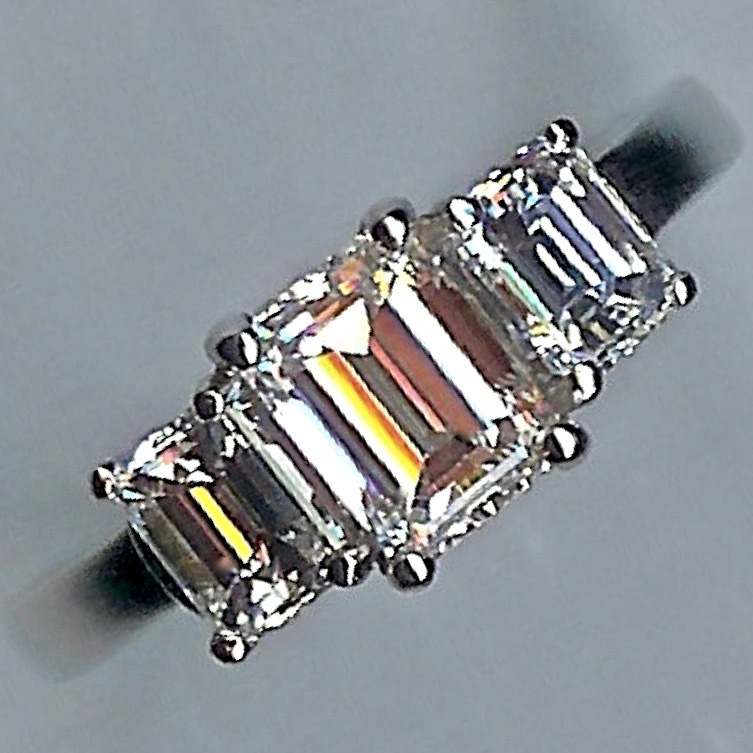 As with all our stones, the diamonds are clean and of a high quality. 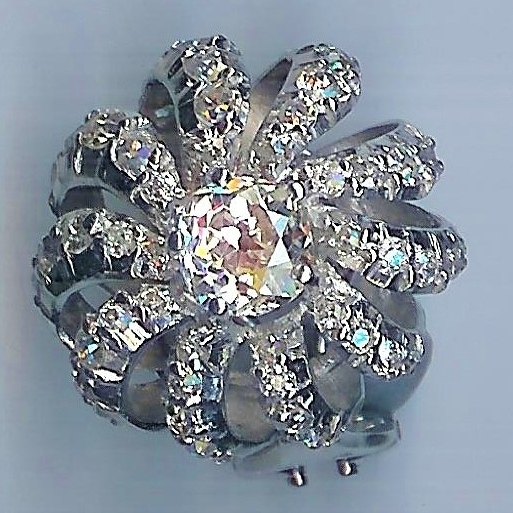 Each diamond is set into a simple, four-claw setting and has screw posts and scrolls, so for pierced ears but with the added security that the scroll screws onto the post, rather than simply being pushed on. 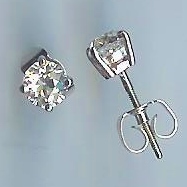 The total diamond weight across the two stones is 1.53cts. The metal tests as 18ct white gold.